home as they learn and burn at the eighth annual fire training exchange from March 18th through April 2nd. landowners. It is also a way to bring much-needed fire to land that will benefit from it. wildfires are a stark reminder of that. 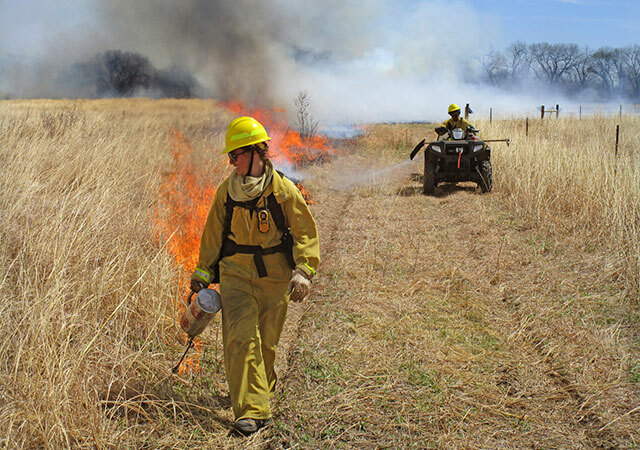 Having the personnel to get fire on the ground safely is essential.